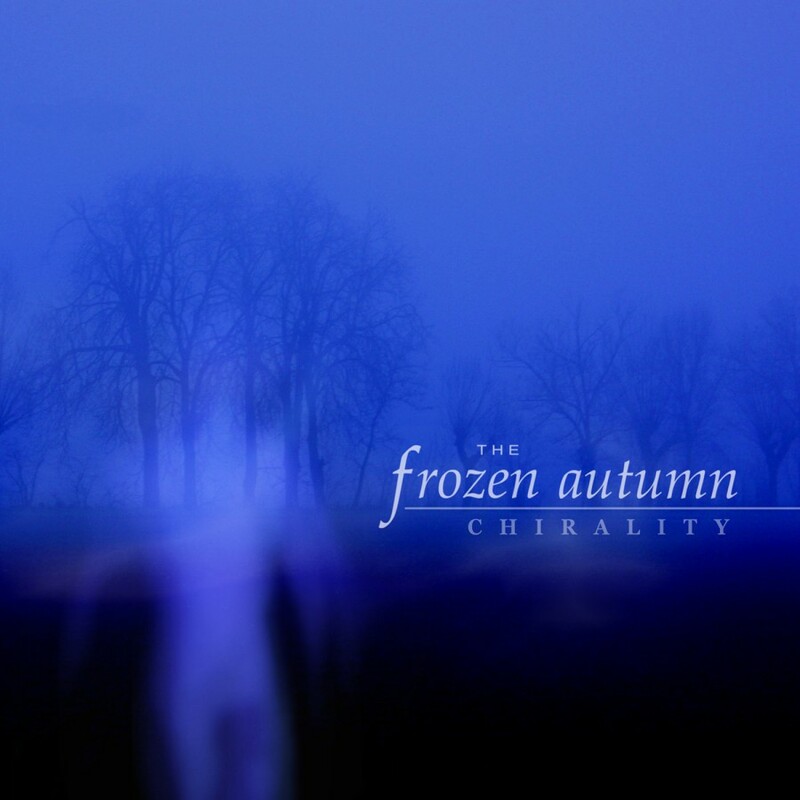 The Frozen Autumn creates what the band calls "Frozen Wave", that is to say an original, innovative kind of Electro-Coldwave blends melancholic male and female vocals, atmospheric gothic-wave, and 80s-style electropop. The result is an artistic collage of seamlessly blended styles and genres. 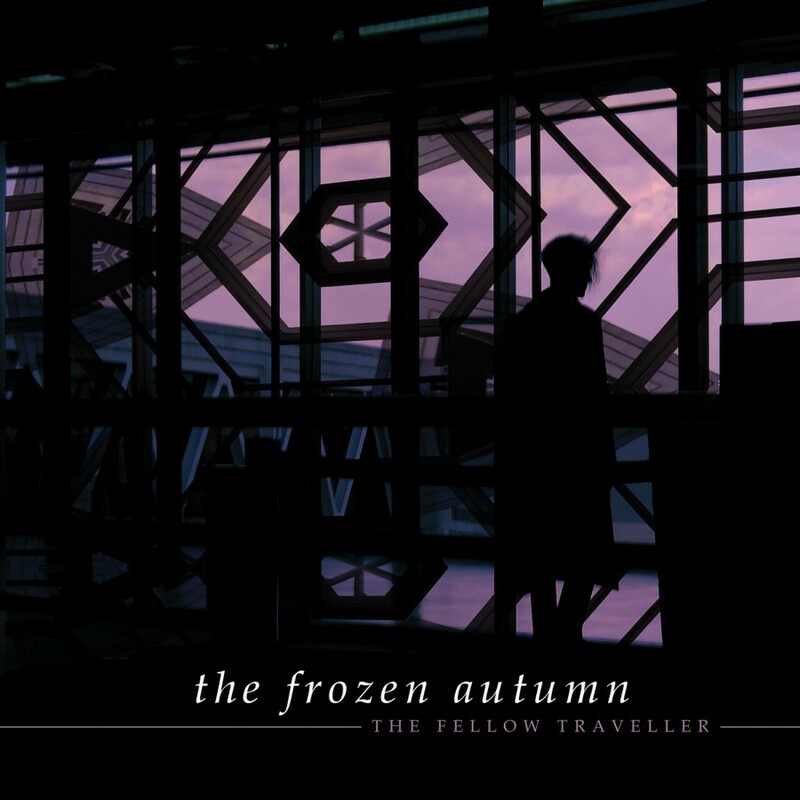 The new album, "The Fellow Traveler" is the finest work in the band's two and a half decade career. Featuring a cover of "Loving The Alien" by David Bowie.